Ever wished you could just leave it all behind again? 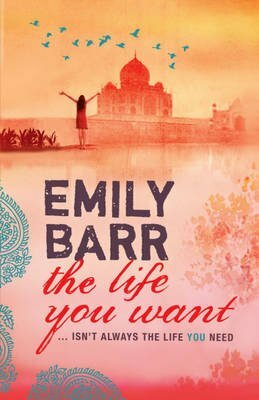 Emily Barr's unputdownable new novel is about a mother of two with a seemingly perfect life who's really cracking up and longing to get away from it all. But when she finally gets to go away, toIndia, things are far from what she expects...She has to go away to come home to what she loves again.